In some countries around the world, snails are avoided or are seen as animals which cannot be eaten, when they think of snails, they think of them more as pets or just creatures that move around but never as food! This belief is rather alien to the Catalans for example who feast on snails as a part of their known and practiced eating tradition. So what this means is that these escargots might not be as bad as people make them look. Don’t be grossed out just yet, after all; they are molluscs as well so if you can eat scallops then snails should also have a fair judgment, but we won’t put you in a rush. We are going to understand the benefits of eating escargots, their taste, how to prepare them before cooking and of course ways to cook them best! What Are These Escargot Things? 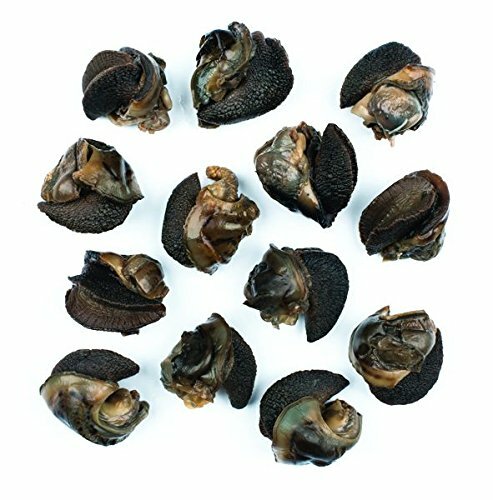 They are edible land snails that have been cooked, that is the simplest way to put it. 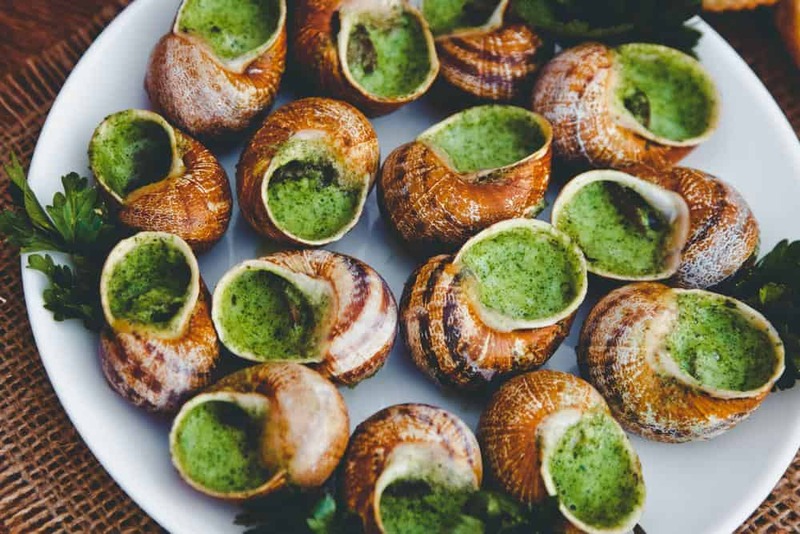 The word Escargot in French means snails this goes on to show you how much the French love and enjoy snails, it estimated that they consume about forty thousand metric tons of snails yearly. Although escargot also means snails, we also use the term to refer to the dish when talking about escargots. This is a delicacy usually comprising of stuffed edible snails of considerable size, and there are a variety of snails that can be used for its preparation. Ranging from the Helix aspersa (petit-gris) to the Helix Pomatia and, the achatina typically found Indonesia, Cepaea amongst others. When eaten in restaurants, snails seem as being more tolerable than having to prepare it on its own from scratch. The snails used for escargots are either farmed and then harvested or picked directly from bushes and grasses. Either way, it is picked, some processes must be followed in order to make the snails fit enough for consumption as escargot. There are no detailed facts to show the exact time land snails were stuffed and cooked in ancient times, but we do know that it is a practice common with the French. There have been archaeological discoveries of snail shells indicating that escargots were eaten in different forms over 30,000 years ago. Having evolved, escargots were a major meal for the ancient Romans who ate them during festivities. At a point, it was taken only by the enlightened in the society and was given special preference amongst other dishes. In France, there are rules which limit the harvesting of the Helix pomatia at certain times of the year due to reoccurring incidences of over harvesting which lead to near extinction of the high demand species. How Are The Cleaned Before Cooking? The purging of escargots is very necessary for the snails before they can be made use of. Snails can carry parasites which could be harmful to humans upon consumption hence the purging process of these snails is taken seriously and should not be skipped when cooking escargots. This parasites and impurities are more common in wild snails than those that are farmed with the intent of eating. There are many ways snails are purged, but there are two prominent methods, firstly, the snails can be placed in secluded places where they aren’t given any food for two to three days, during this process, the snails are washed internally to clean them. The snails give off whatever is left in their bodies at this point, and they can then be used for cooking. Another way of purging snails is to place them on a diet of herbs for ten days, at this point, the snails are monitored as their exertions should have turned from black to white before they can be used. The typical way of cooking escargot is with butter and herbs and as it is done for most molluscs. Snails take the taste of whatever is cooked with them but still find a way to bring out their own unique, rubbery, chewy filling taste. So let us take a look at this rosemary, and garlic escargot recipe by Indonesia Eats, for example, it looks appetizing and inviting. The recipe calls for very easy to get ingredients, but with the inclusion of rosemary, you should expect a hint of the fragrance and flavour of the herbs in the dish, so nice! The entire cooking time takes about 30 minutes max making it a perfect choice for new tryouts when experimenting with escargots. The escargots used for this recipe are pre-cleaned, so you don’t need to bother yourself with all that especially if you are new to it. 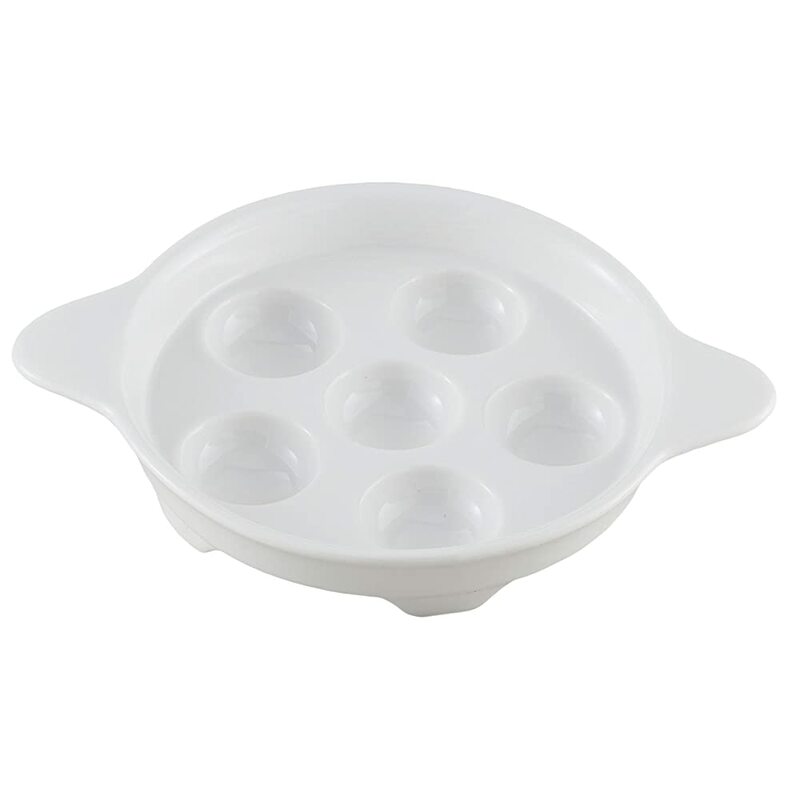 You will need an escargot baking dish which is made specifically for preparing escargots, and you can serve the finished dish with it too. You can also choose to serve the snails in its shells after cooking. Don’t be part of those people who get confused about escargots, as you have read above, escargots mean snails and can also be used when talking about the French specialty dish. 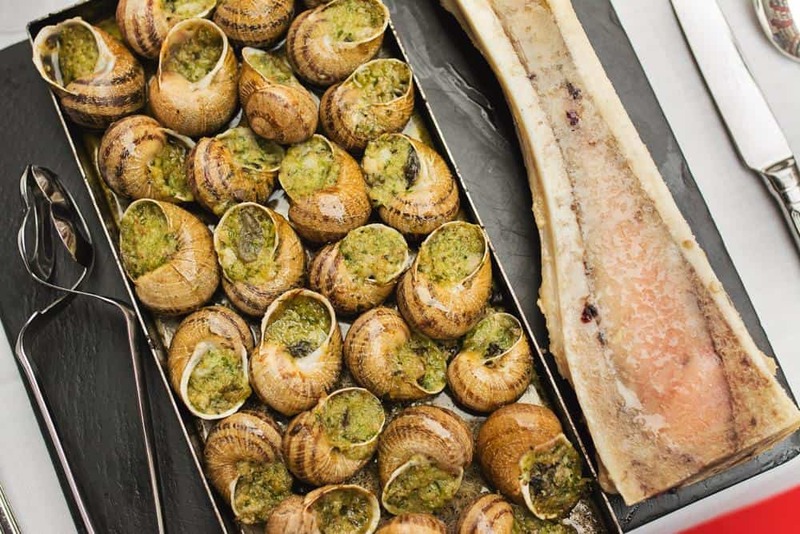 Snails have a lot of nutrients, and we know the general impression that it is slimy and disgusting but all that slime is short lived when it gets into the pot, and if you have ever tried escargots in a restaurant then you should perfectly understand what I am talking about. So what should you do then? Cook your own Escargot de Bourgogne. You don’t necessarily have to use the burgundy snail to achieve this; you can make use of other closely related “edible” land snail species such as the achatina. So let’s say you don’t want to go through all that cleaning and slimy stress and you want already prepped snails! 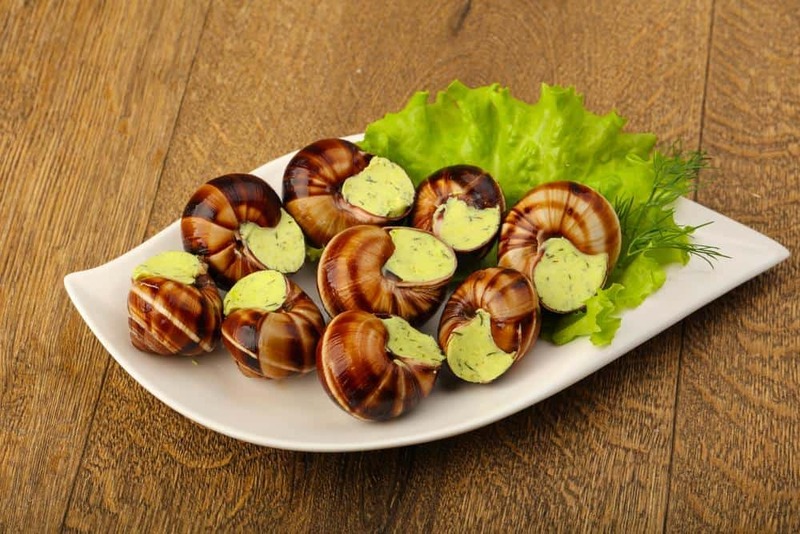 Here is what you can do, get this Consul Escargot Snails and get cooking!